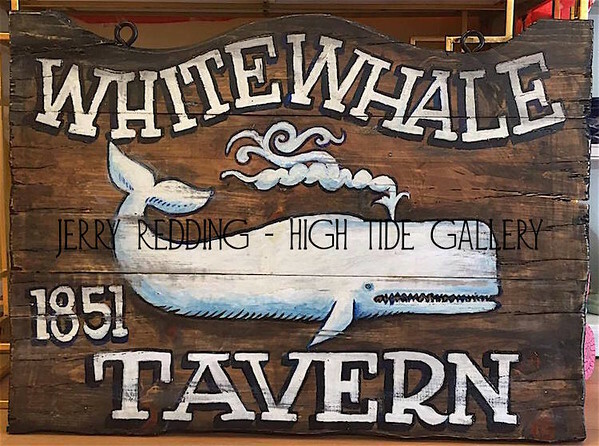 Jerry has been handmaking wood tavern, inn and cafe signs for most of his 70 years. Each is different from the next. Between March and April, custom orders are welcome as his work schedule changes.